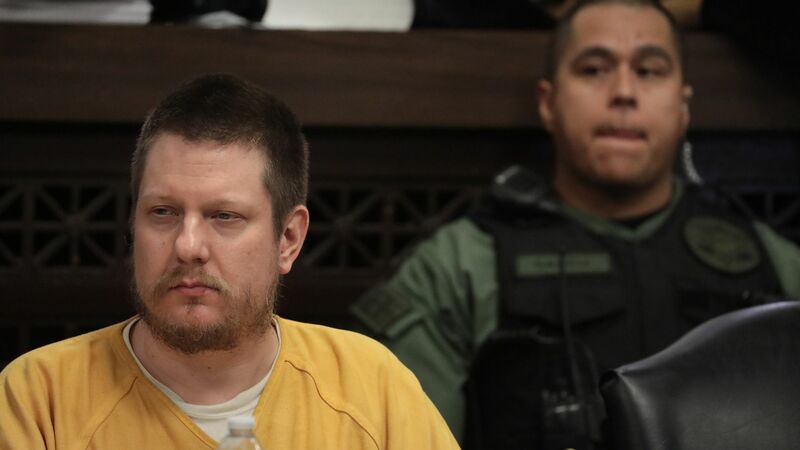 Jason Van Dyke, the former Chicago police officer who was found guilty in the murder of 17-year-old Laquan McDonald, was sentenced to just under seven years in prison on Friday, the Chicago Tribune reports. Details: Per the Tribune, Van Dyke "will serve only half of the sentence." The special prosecutor Joseph McMahon asked Judge Vincent Guaghan to give Van Dyke 18-20 years, saying he "betrayed the public trust," and "committed violent, serious crimes in his capacity as a police officer." On Thursday, three other police officers were acquitted on charges of trying to cover up McDonald's murder.